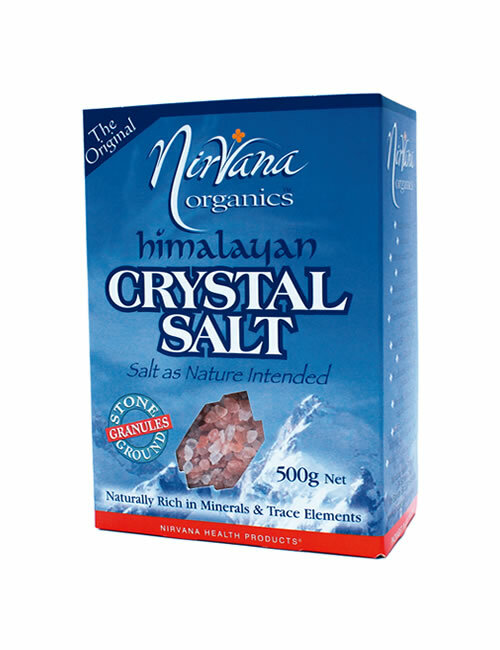 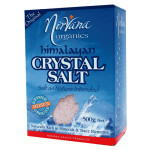 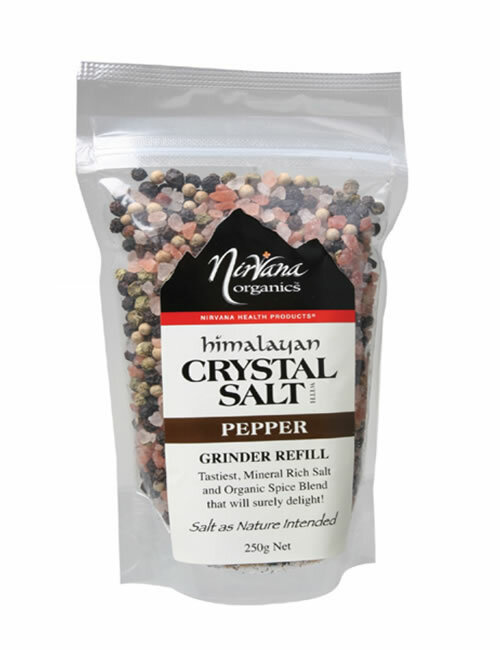 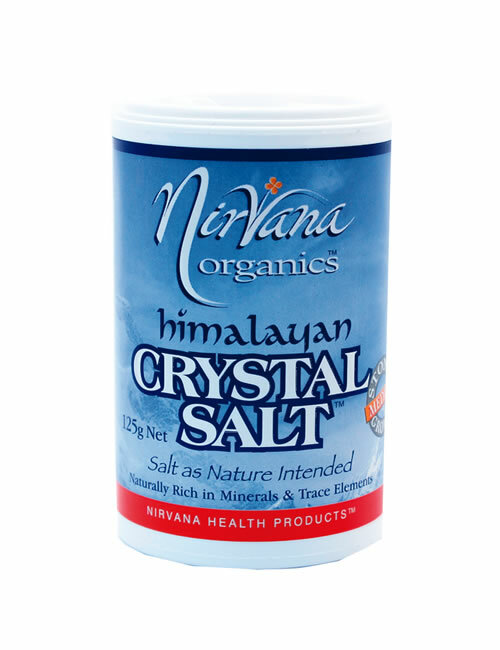 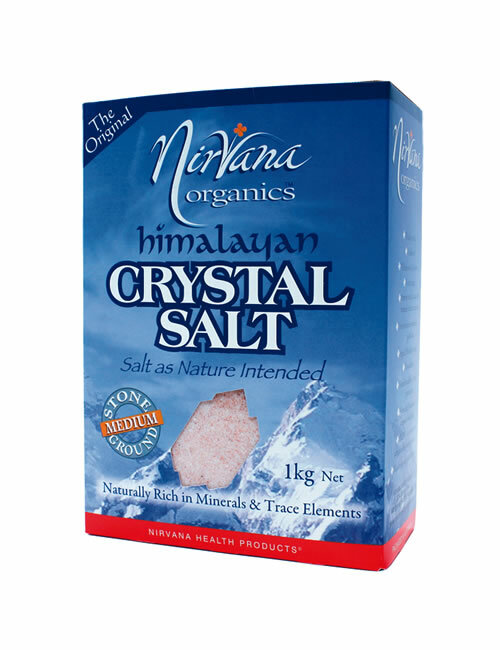 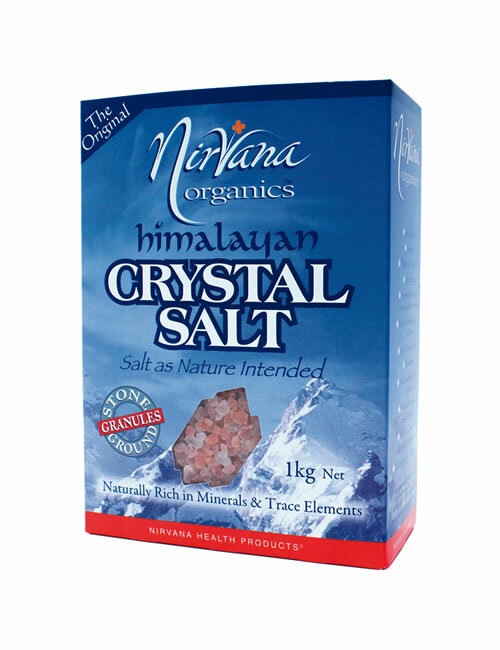 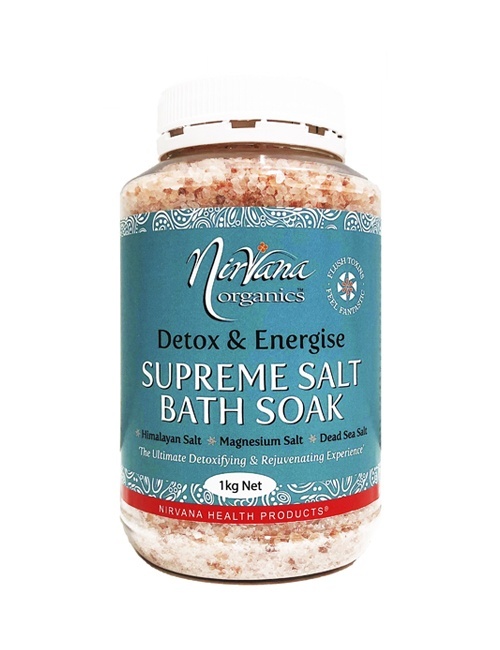 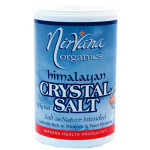 A 1kg pack of Nirvana Organics® Himalayan Crystal Salt Stone Ground MEDIUM to refill your salt shakers, salt bowl or use straight from the pack. 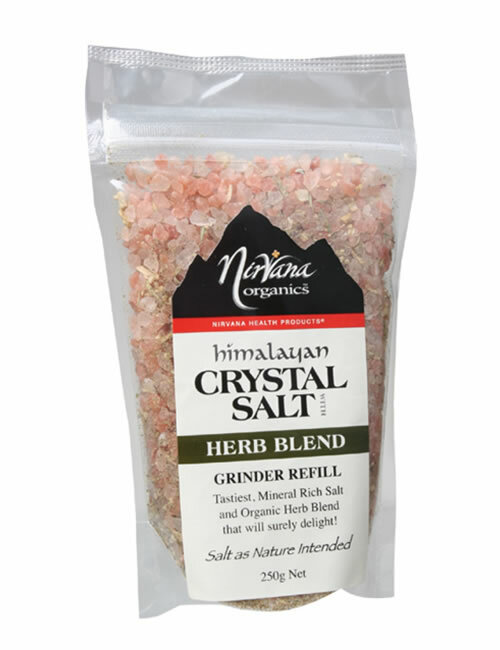 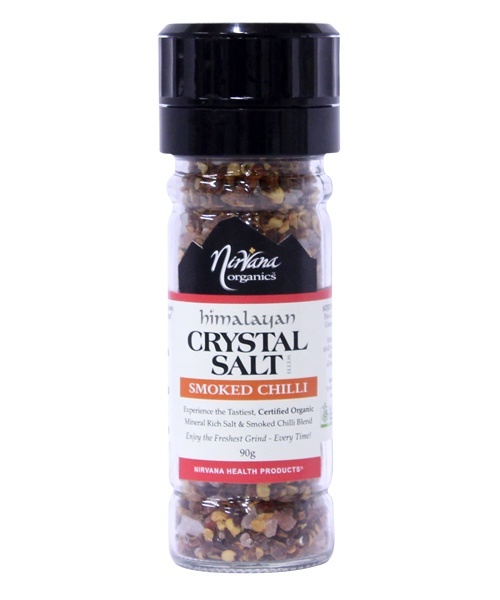 Our Himalayan Crystal Salt is the highest quality available, has no additives and is free from environmental pollution, making it a popular choice for cooking and table use. 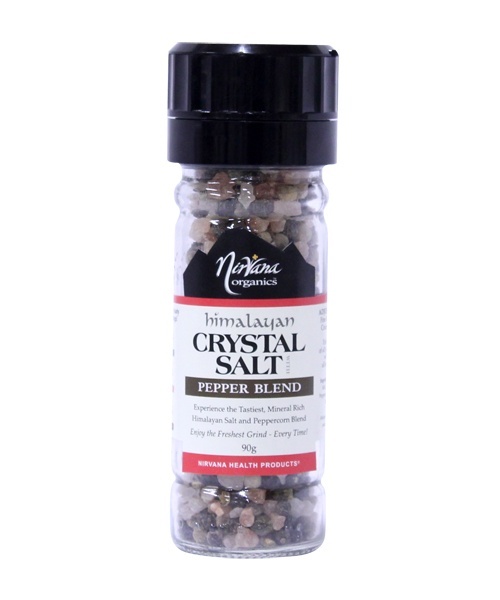 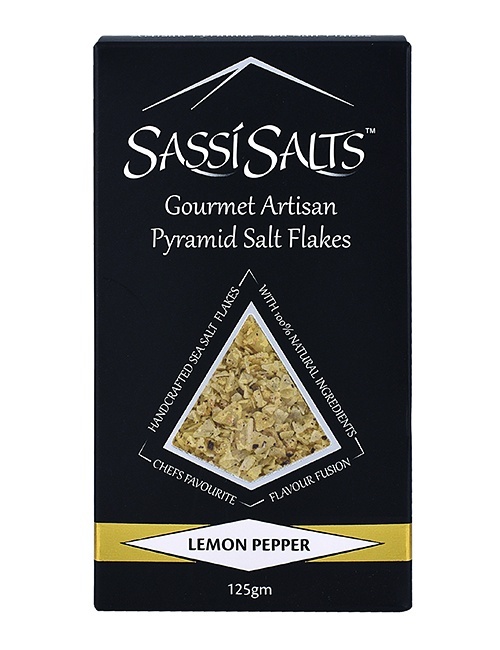 Sprinkle on to your favourite vegetables, salads, chicken, meat, fish, or tofu and experience the mouth watering difference of our natural flavour enhancing mineral rich salt. 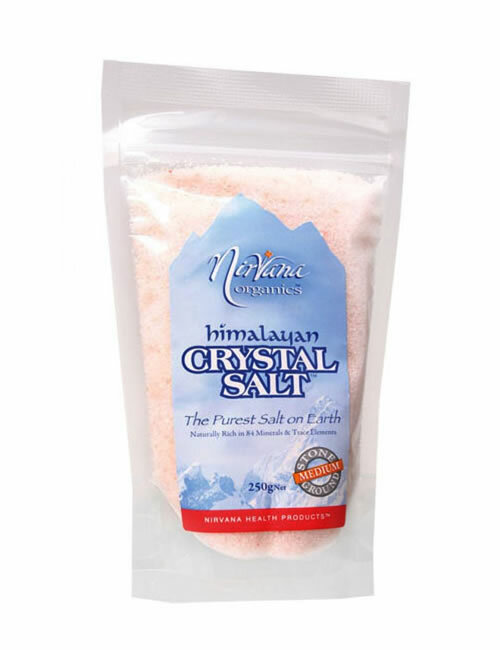 Our salt has been aged for over 250 million years and is hand-mined to keep the crystals intact, meaning that you get the highest quality, natural product available.